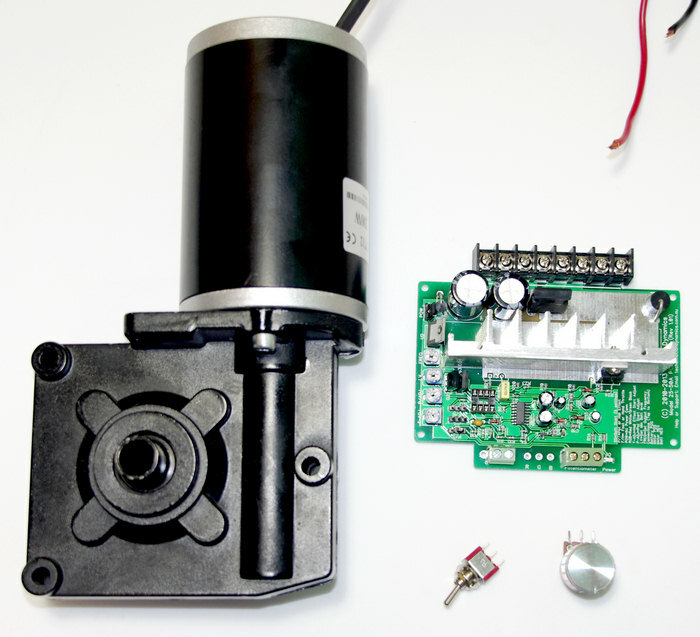 DC Speed Control and Worm Drive Gear Motor Combo! Aussie Home Brewer Milling Motor COMBO Deal! 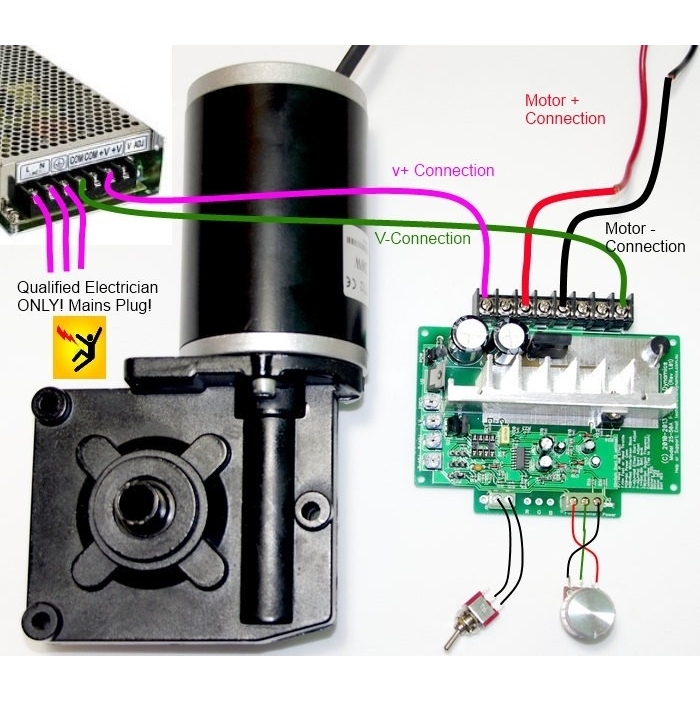 DC PCB Speed Control Module + Worm Drive Motor 200W, 180 RPM, 20Nm Torque! This picture above shows the the kit as we supply it (Although it doesn't show the optional steel shaft we offer). 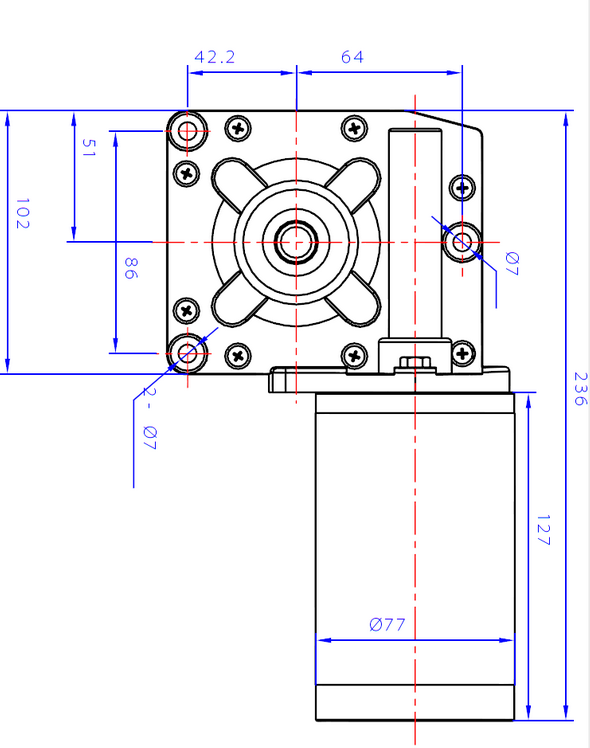 All you will need to source is a Switch Mode Power supply (around $33), a 12mm shaft that goes internally into the gearbox drive shaft and a coupling to go from the 12mm shaft to the shaft dimension of your mill. 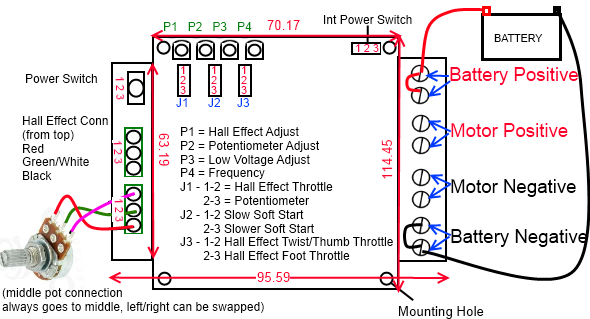 A suitable power supply would be a 12V 20A Switch mode Power supply. one we have personally tested is eBay item number 400469998223 for $25.99 AUD with Free Delivery. It is a very good supply. If you want a little something extra up your sleeve, then there is also a 30A 12V available for only $33.99, also with free shipping. Both great value. This heavy duty Worm Drive motor and gearbox is capable of moving up to 20Nm of torque at speeds between 160-180 RPM to your mill. 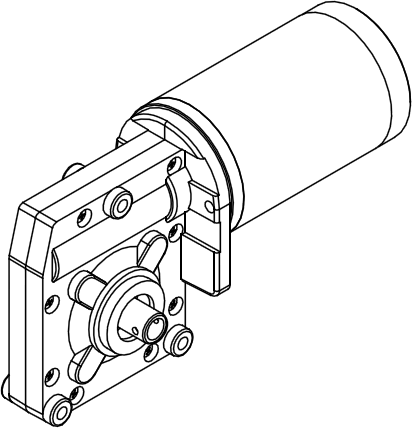 The worm drive gearbox itself is extremely tough and can actually handle forces greater than 30Nm for short periods! The motor package is extremely durable. To give you an example, we had one customer who bought one of the very first units we offered up for sale 5 years ago. They used the motor for 2 years daily while they prepared to open their brewing shop. When they opened the shop, they had the motor running SOLID every day for 3 years. We sourced this unit, because not only is it extremely fast for a worm drive, it also packs a punch in the torque range too. Its a best of both worlds type motor, combining both speed and power. 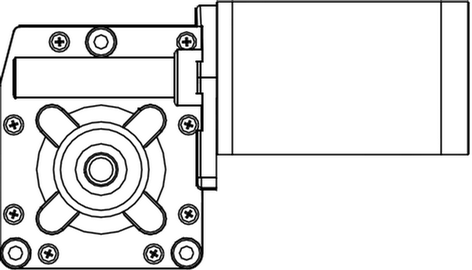 You can mount a load to either side of the worm drive gearbox, though it can only be fixed from one side. Please note! 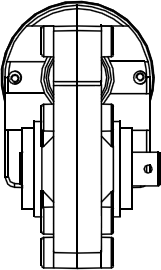 The shaft inside the motor can accept a 12mm shaft! Any bigger and it wont fit, the diameter of the hole is 12.1mm! This 12V-24V-36V-48V DC Speed controller is rated at up to 30A (continuous) and is suitable for many heavy duty motor applications. 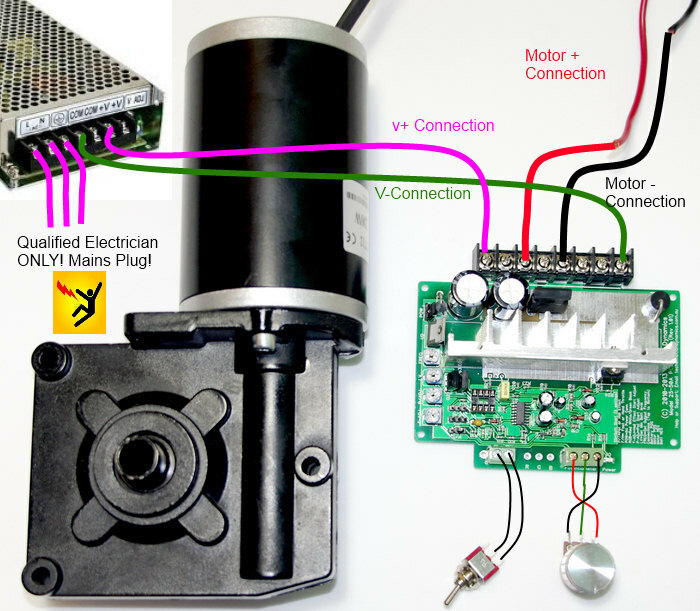 If you are looking for a high quality, yet inexpensive DC Motor speed controller then your search is over! It was designed and built by us, here in Australia and uses all genuine parts, high quality PCB and a long life. These are well built and made to reliably power your mill day in and day out for many many years.. The above shot gives an overview of the connections. At NO stage should you EVER attempt to wire up the Switch Mode power supply. Mains voltage can KILL YOU! 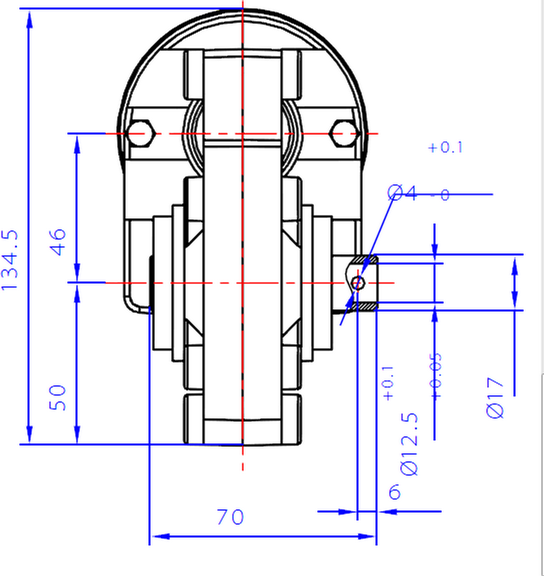 This drawing is for the STANDARD CONTROLLER!